Pitney Bowes Inc. and Accenture are extending their collaboration under a new agreement that enables Accenture Applied Intelligence to apply the full library of Pitney Bowes’ data assets to develop new intelligent solutions and evolve existing solutions for clients. At the same time Accenture Applied Intelligence and data services solutions will expand the capabilities of Pitney Bowes Spectrum Services by broadening its advanced analytics functionality. 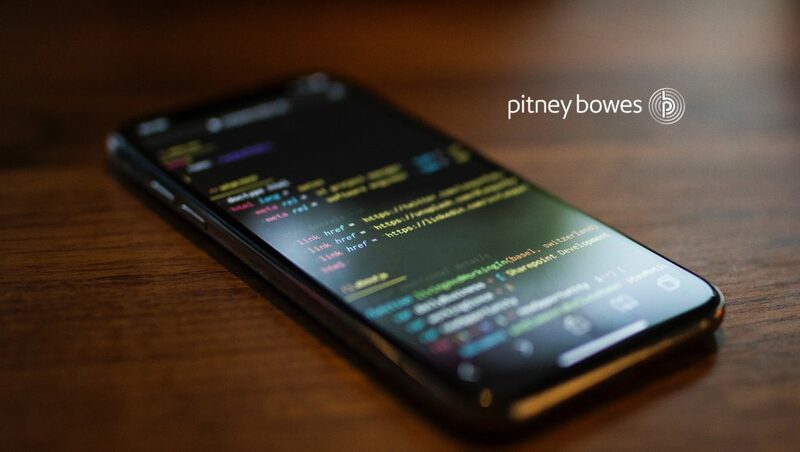 Pitney Bowes’ data assets span location intelligence and geospatial capabilities which include but aren’t limited to: addresses, points of interests, businesses located in multitenant locations, proximity to hazards, and neighborhood boundaries. Accenture can apply those data assets across a range of use cases such as financial services transaction traceability and pattern recognition, customer insights, marketing segmentation, social barriers to health, and insurance underwriting risk management process improvement.